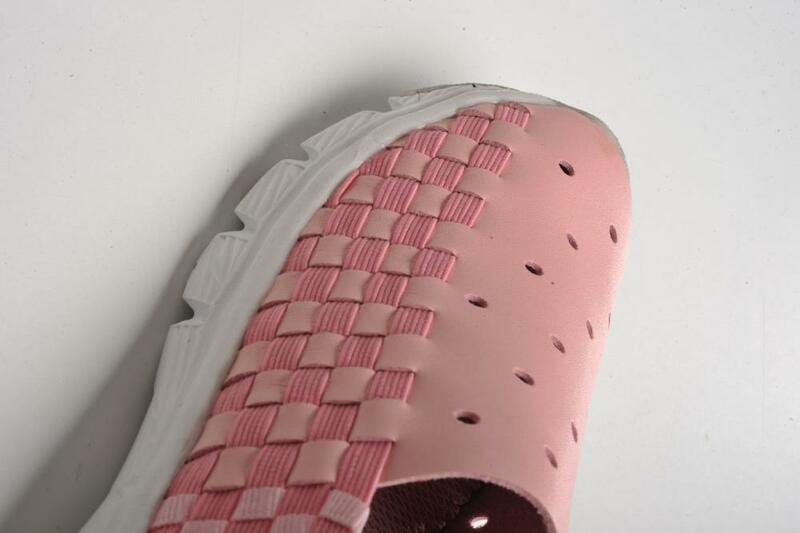 Pink Color Children's Microfiber Woven Shoes mainly use microfiber, woven material has cool features, Breathable, flexible light running, braided craftsmanship, free breathable, light acceleration more type, high elasticity, anti-skid assisted smooth running, MD foam outsole, staggered shading wear-resistant non-slip, more flexible bending, provide better The sports experience, balance, step by the independent cool running front line, according to ergonomic design, ease the pressure on the soles of the foot. 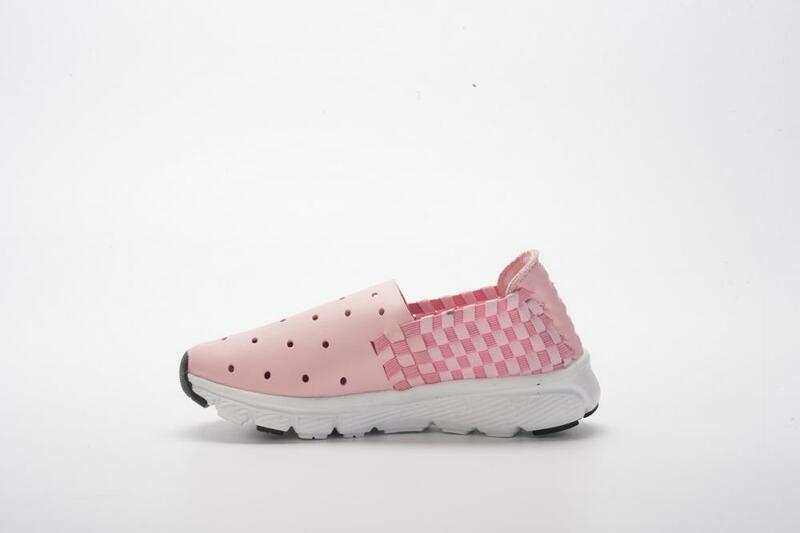 Looking for ideal Pink Color Microfiber Woven Shoes Manufacturer & supplier ? We have a wide selection at great prices to help you get creative. All the Children's Microfiber Woven Shoes are quality guaranteed. 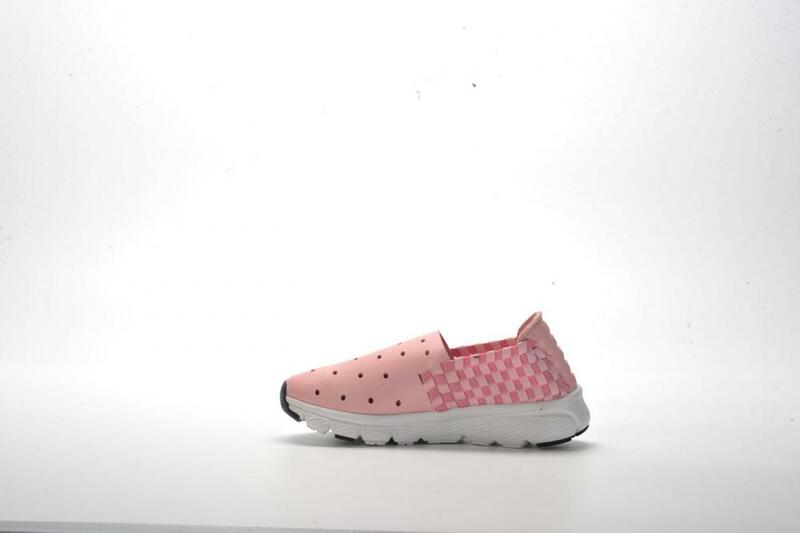 We are China Origin Factory of Children's Ani-slip Leisure Woven Shoes. If you have any question, please feel free to contact us.